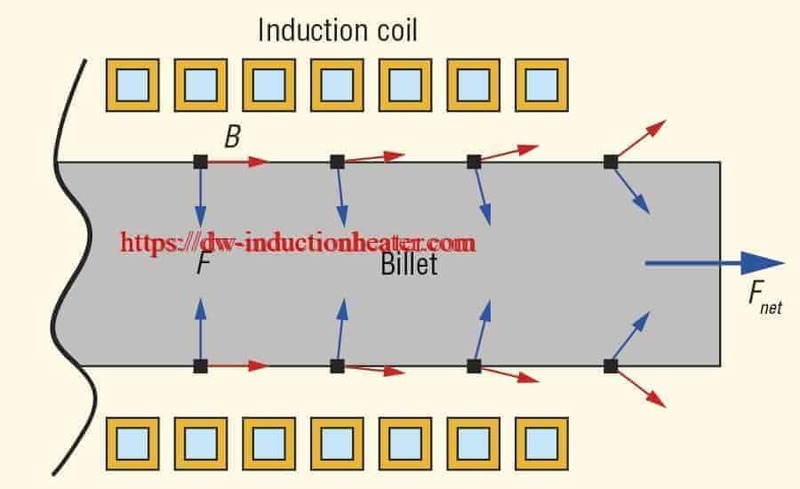 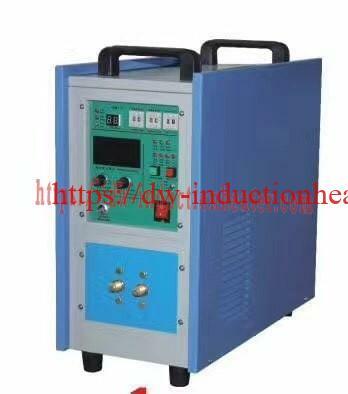 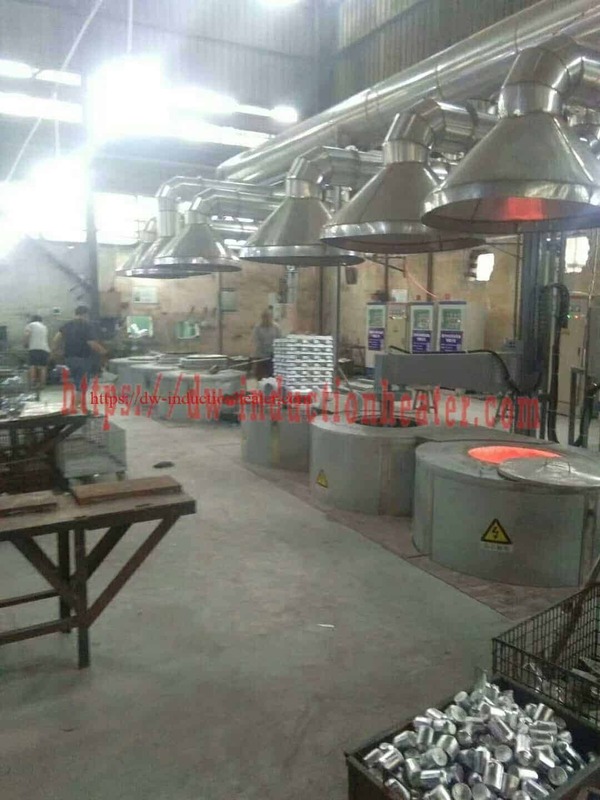 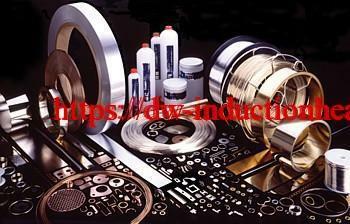 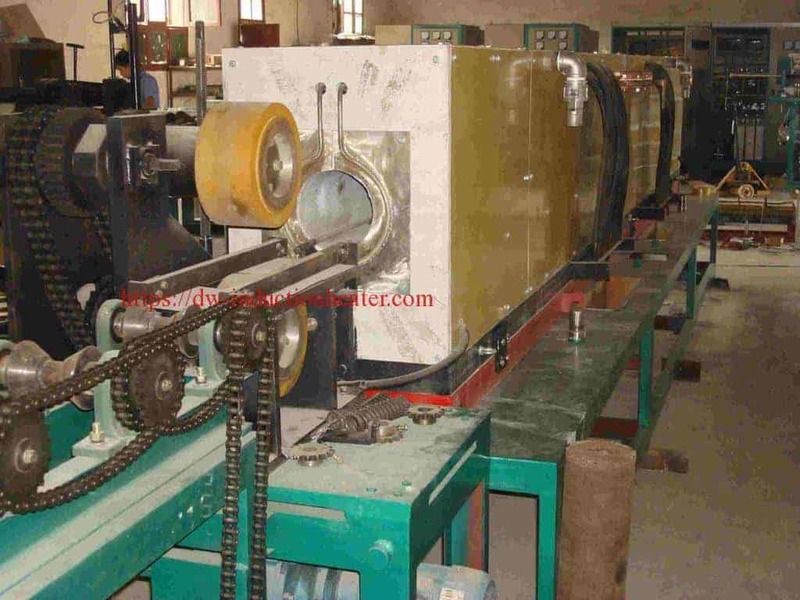 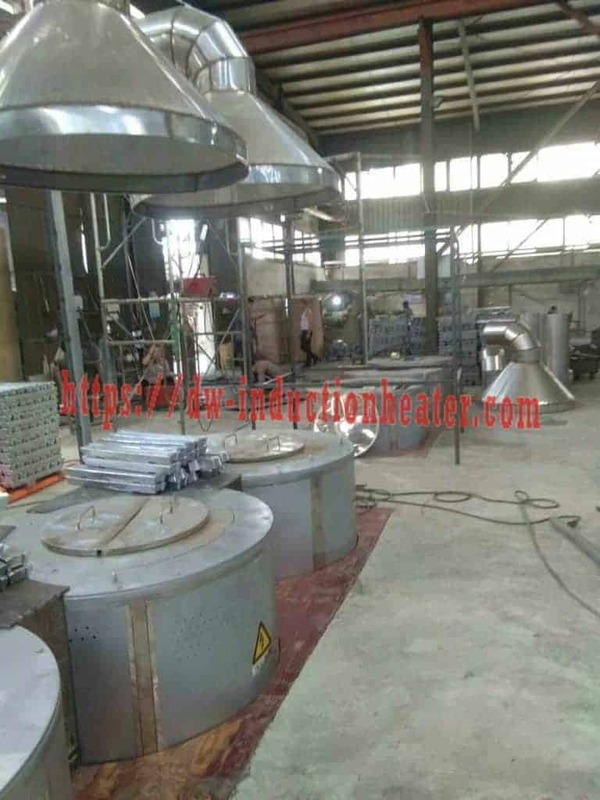 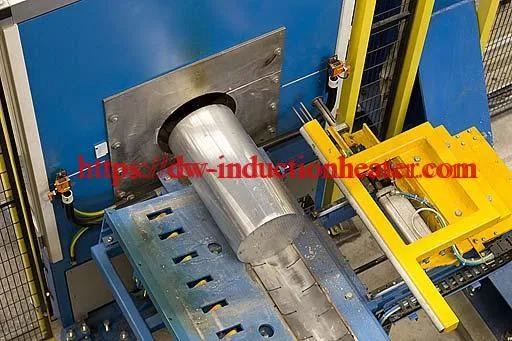 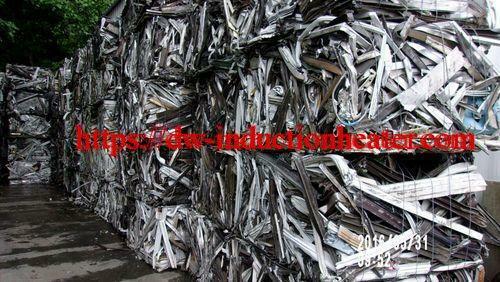  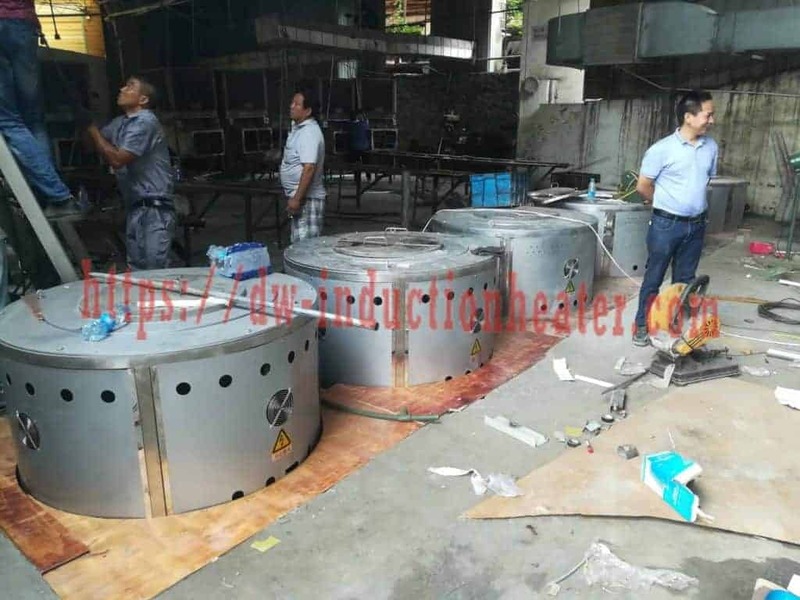 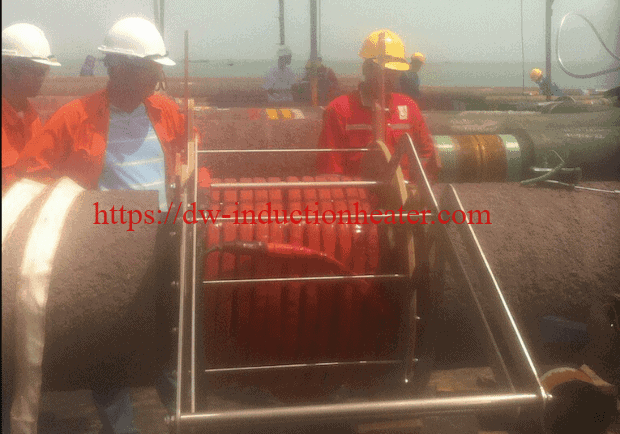 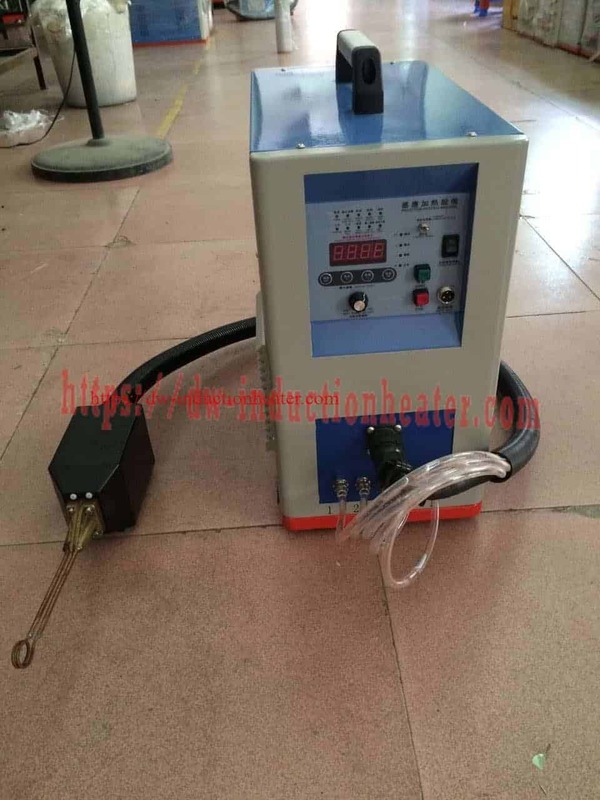 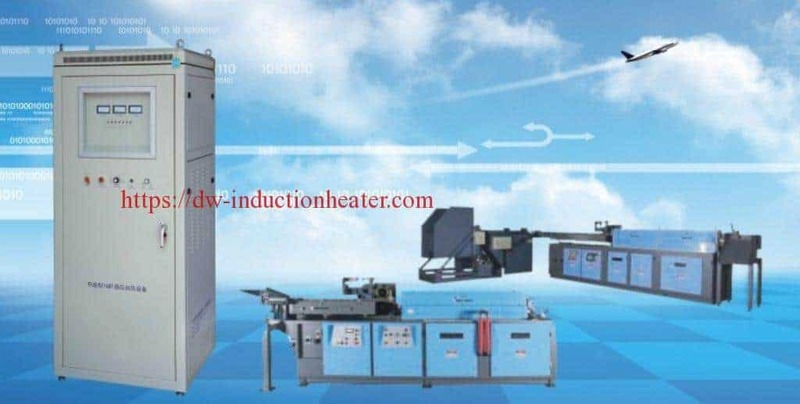 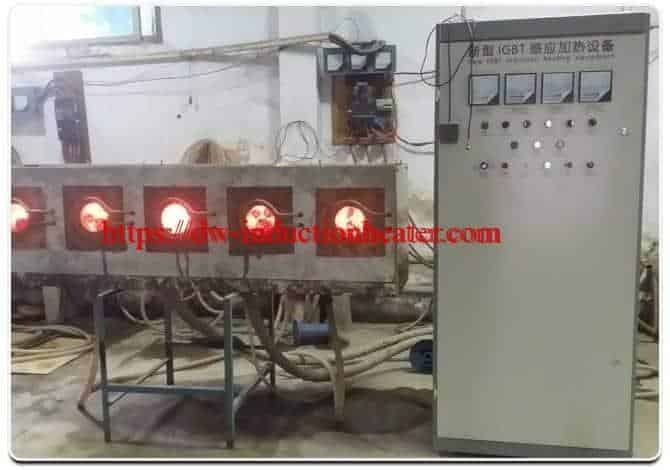 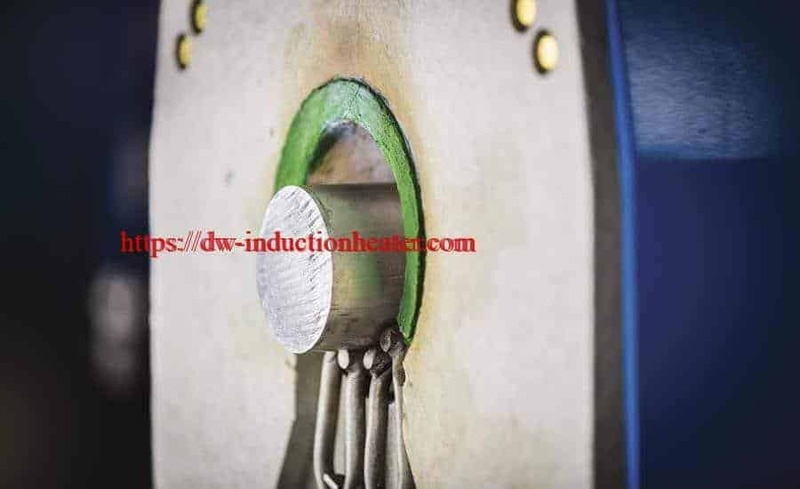 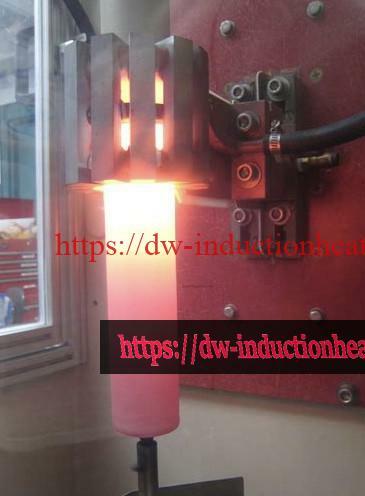 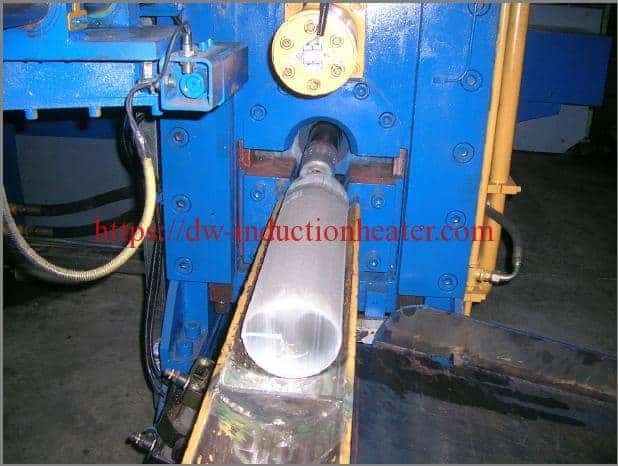 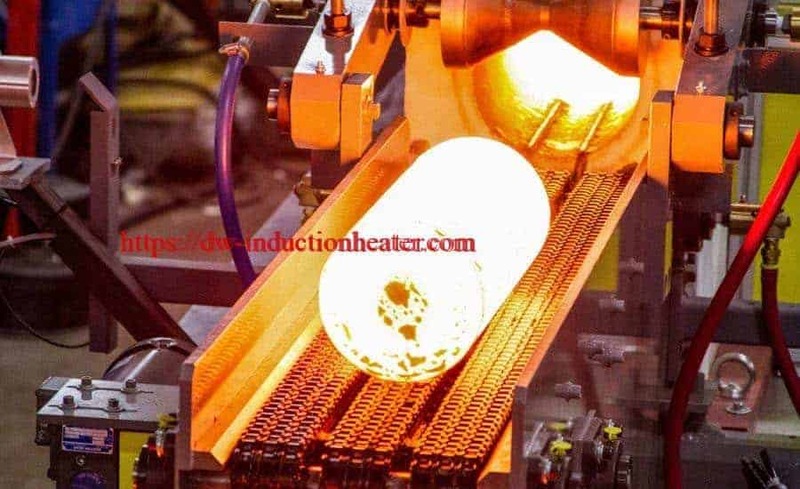 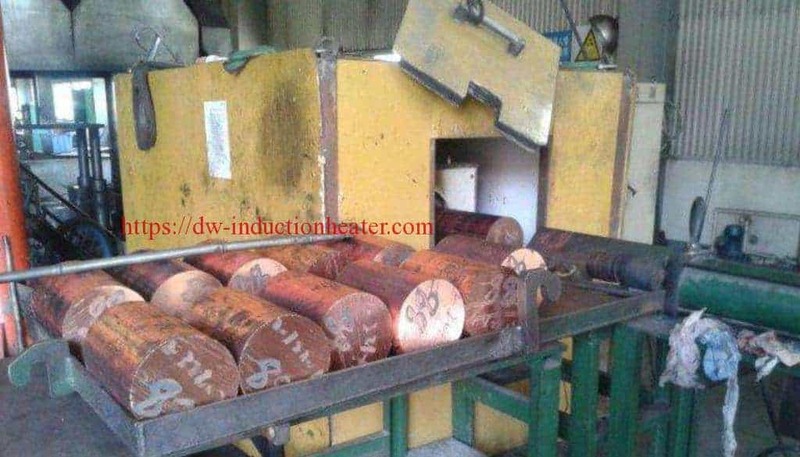 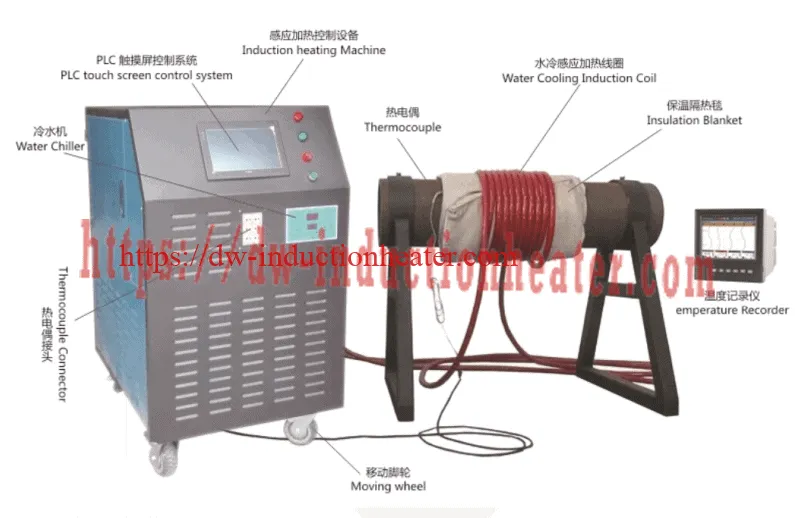 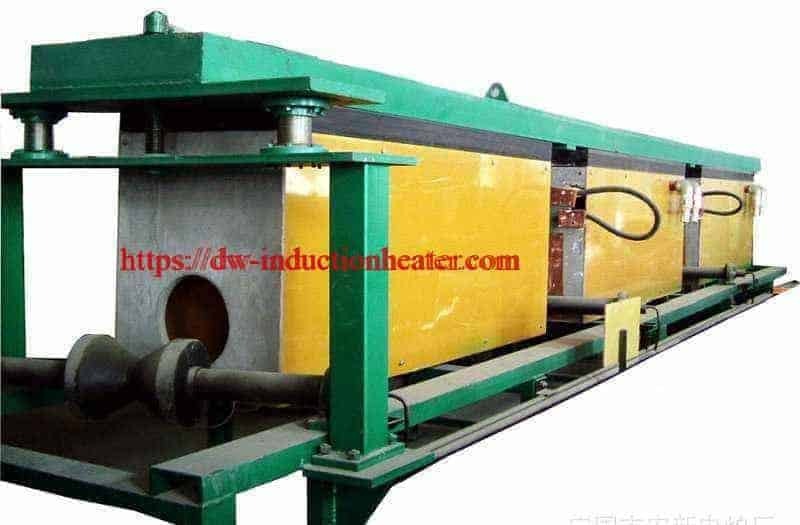 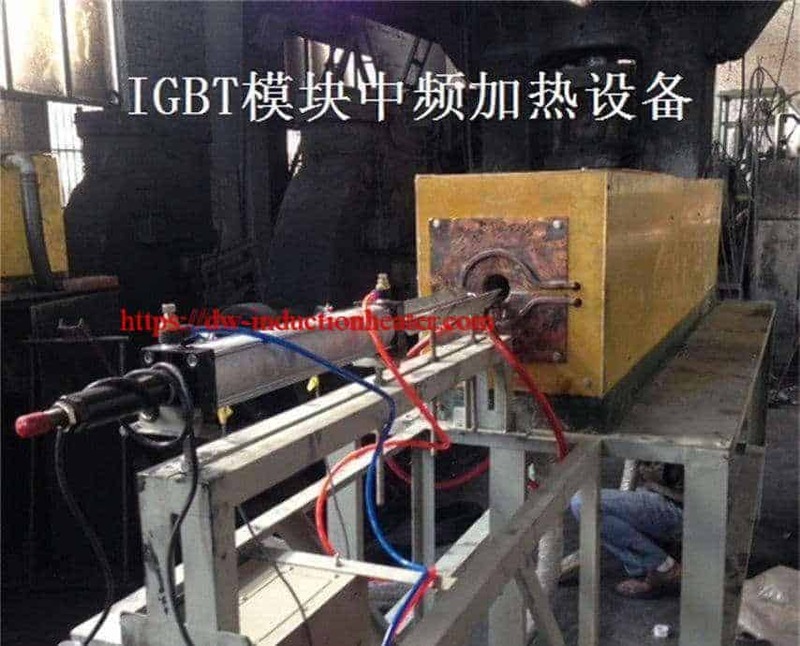 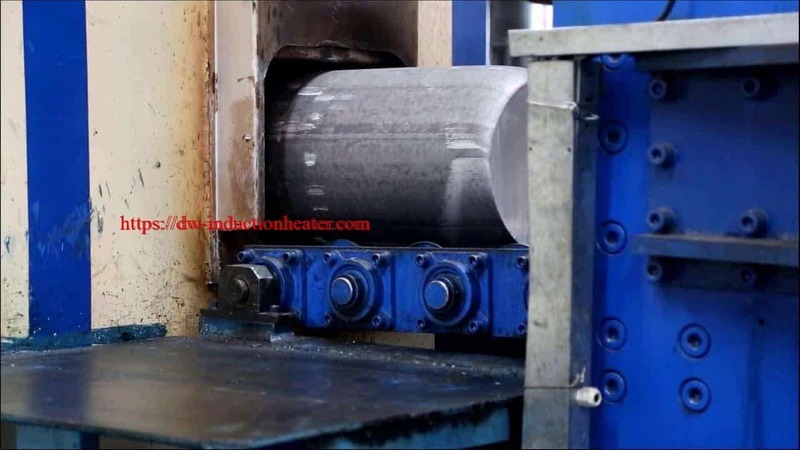 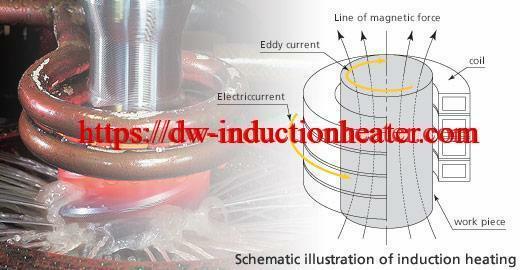 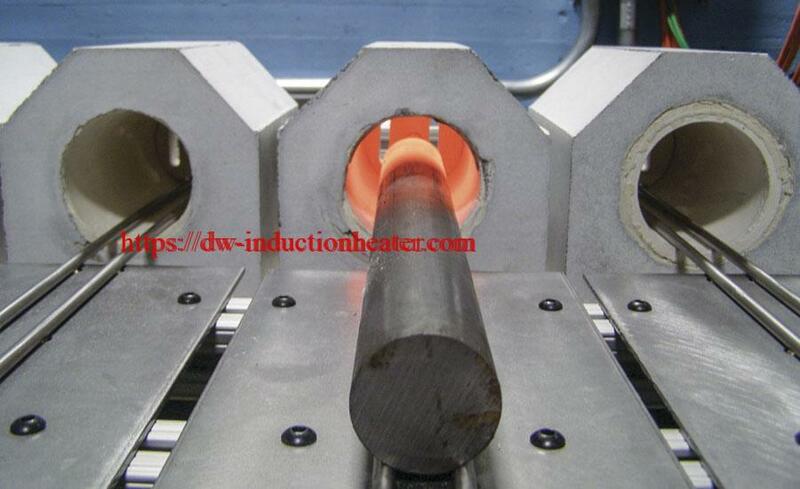 Equipment • DW-UHF-6kW induction heating system, equipped with a remote workhead containing one 1.2μF capacitor. 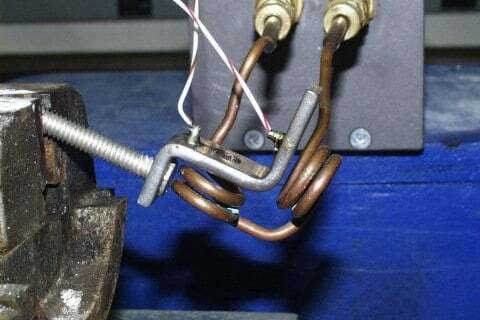 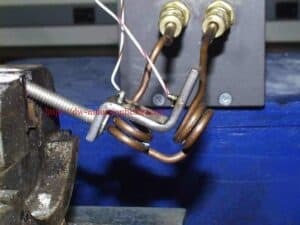 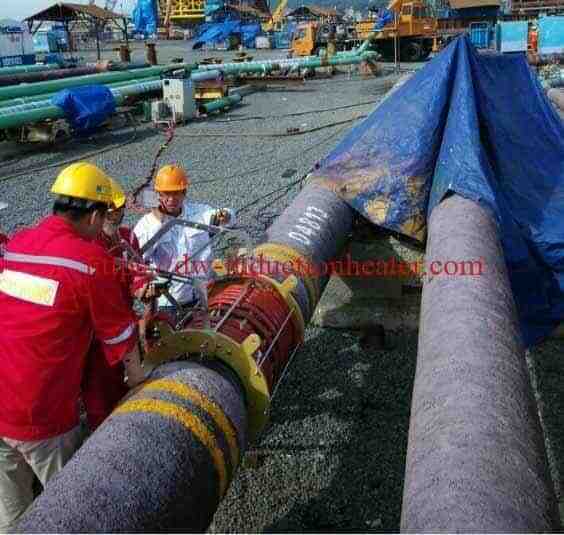 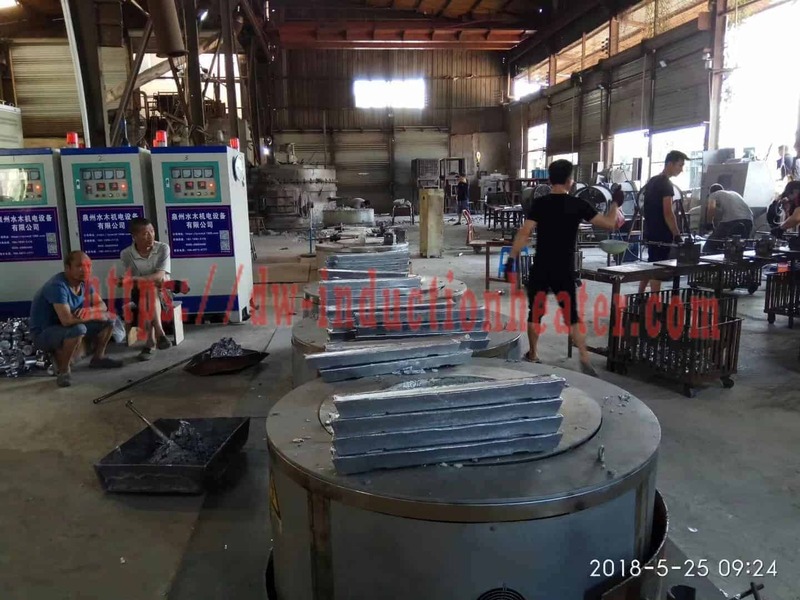 Process A four turn split helical coil is used to solder the buss bar assembly. 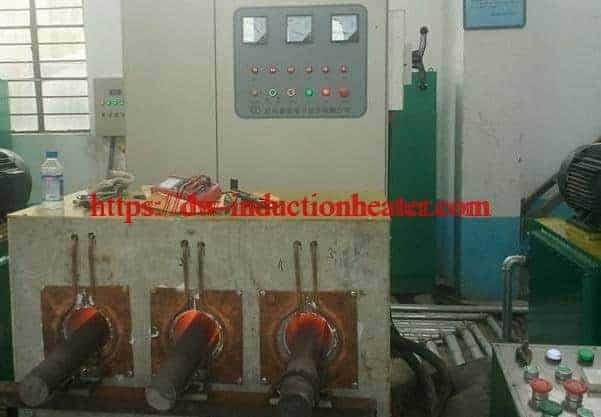 The 2 copper wires are applied to the turrets and power is applied for 30 seconds. 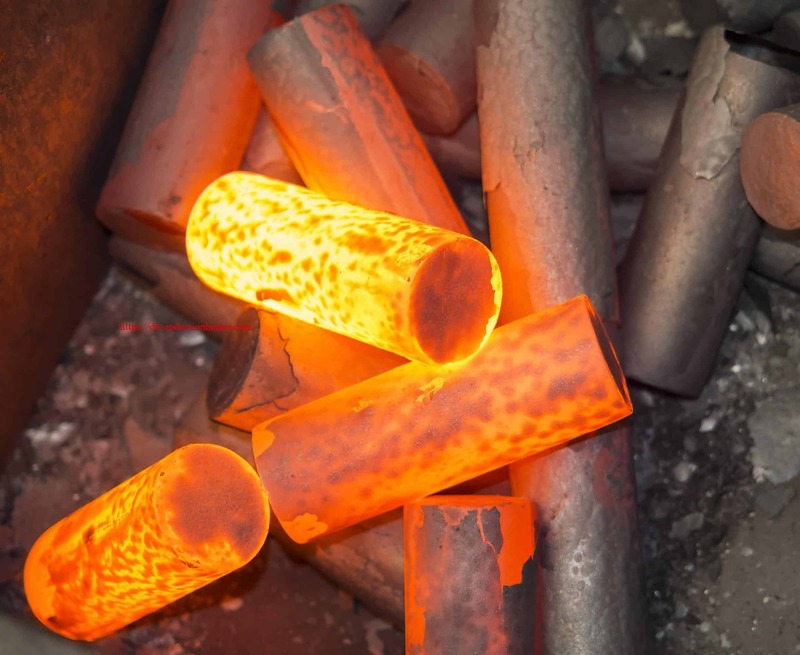 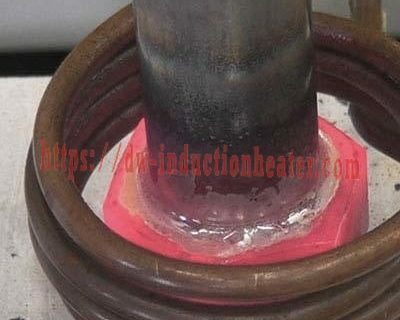 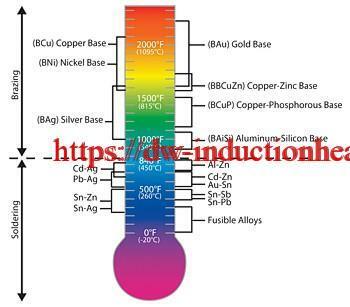 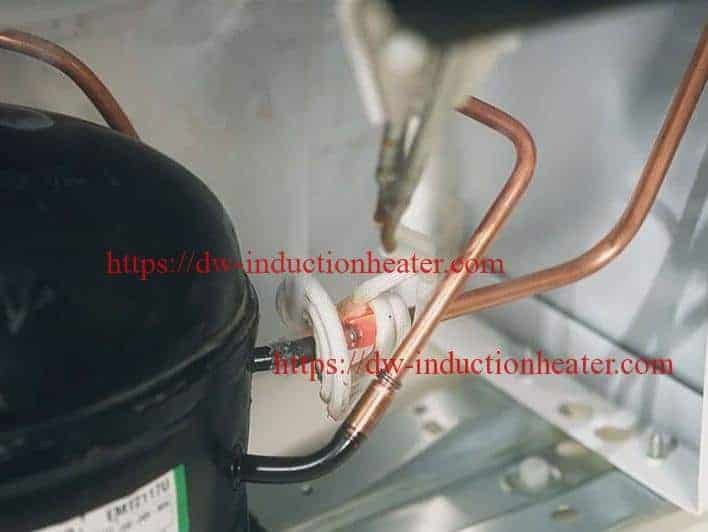 The brazing stick is fed by hand to the heated parts and the braze flows evenly, creating the joint.